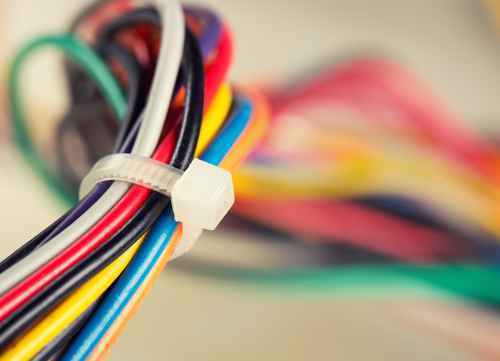 Nylon Cable Ties, Specialty Cable Ties, ClearPacs, Air Handling Ties, Accessories, etc. 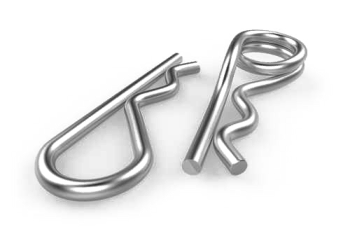 We are a family owned business based out of Minneapolis, MN that sells quality cable ties, fasteners, & wire form products. About. 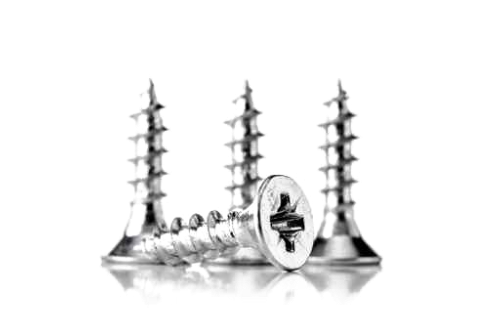 HVAC, stainless steel, self-drilling, self-piercing, concrete anchors, gutter fasteners, specialty, etc. We manufacture, package & distribute quality fastener products for quality manufacturers, wholesale & retail providers. Products. 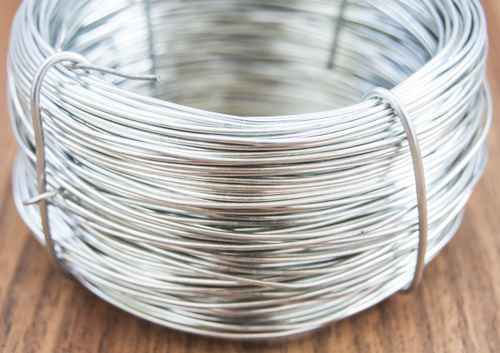 Custom wire forms such as sod staples, "S" hooks, wire rings, straighened wire, etc. We are committed to quality in all of our products and we promise 1st class, on-time service. Check out our packaging services. Here at Clearco Fasteners, we are your go to resource for wholesale fastener products and private labeling services. 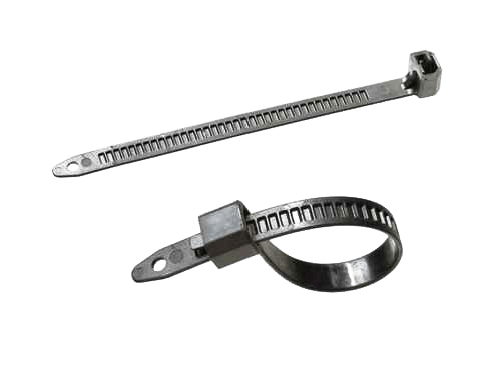 We manufacture and distribute a full line of cable ties, screws, and wire forms. We are committed to honesty, integrity, and quality in all that we do. From start to finish, from beginning to end, you will be taken care of properly. Our company is dedicated to providing you (our loyal customer) both customized and standard solutions, support, and services. We look forward to working with you.